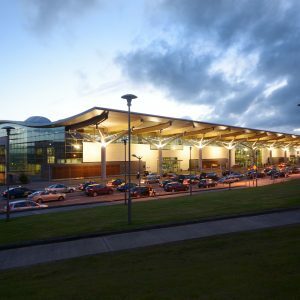 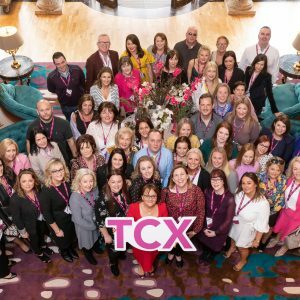 The new appointment comes as Cork Airport, Ireland’s second busiest and best connected international airport, enters its fourth year of consecutive growth, forecasting a 7% increase in passenger numbers for 2019. 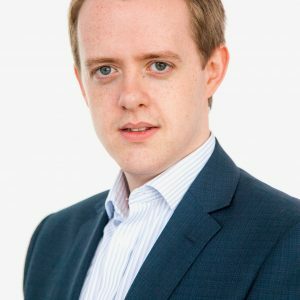 Commenting on the new appointment, Managing Director at Cork Airport Niall MacCarthy said: “We welcome Brian Gallagher as our new Head of Aviation Business Development. 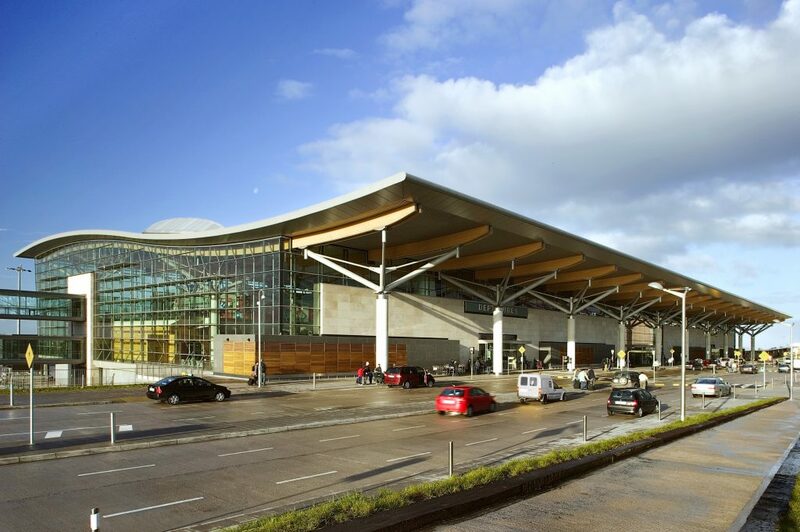 We have seen fantastic growth at Cork Airport with passenger numbers consistently on the rise over the last three years, and Brian’s expertise will only strengthen this success.